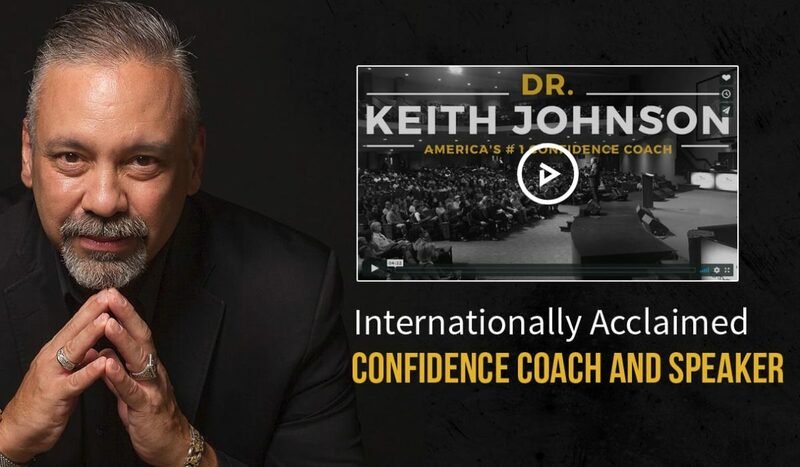 There was a day when America’s #1 Confidence Coach had no confidence at all. After his first business failed, after accruing $180,000 in credit card debt, and after having to move in with his mother-in-law, Dr. J discovered the principles to lift himself—and anyone—from poverty to privileged. Are you struggling to crack the code for wealth creation? 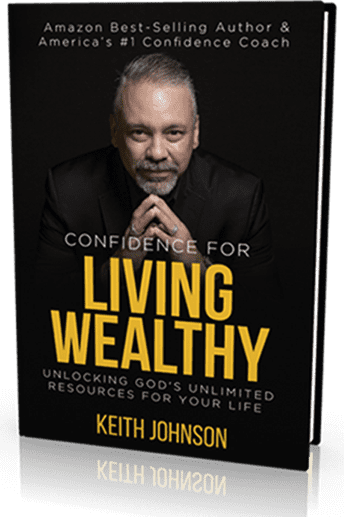 Keith Johnson has been recognized by Women’s World Magazine as one of America’s “Ultimate Experts,” which is the most read women’s magazine in the world. At Destiny College International you can earn your Bachelor’s, Master’s or Doctorate degree in a fraction of the time, for a fraction of the cost, all online. Here’s a list of a few of our instructors: The late Myles Munroe, Dr. Keith Johnson, Apostle John Kelly, Dr. John C Maxwell and Dr. Sam Chand. No matter what mountain you’re called to, DCI is here for the climb. Confidence is the catalyst to creating the results you want in life. This FREE book is designed to help you jump-start that process. 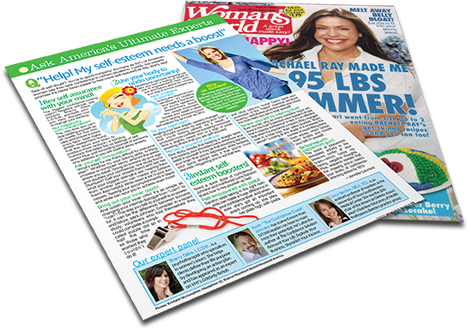 Simply register below to receive your copy in your inbox now.